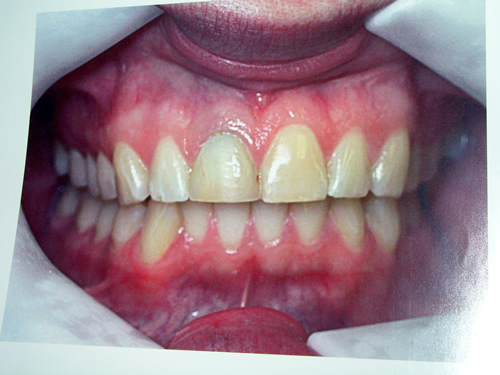 Tooth whitening has been the most significant change to dentistry in recent times. It is non - invasive procedure, and is the simplest way to rejuvenate your smile and to lighten dark teeth which have yellowed with age, smoking, coffee or red wine. 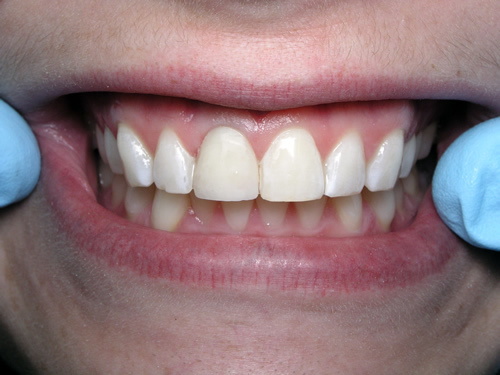 The tooth whitening system involves wearing a custom fitted appliance, containing tooth whitening solution that can be worn day or night usually for 7 to 10 days until you get the desired level of whitening. To maintain the result you may have to wear the trays and solution for a couple of nights twice a year, but at present we are finding some patients have been colour stable for six years.